Happy Mother’s Day, FAVORites! 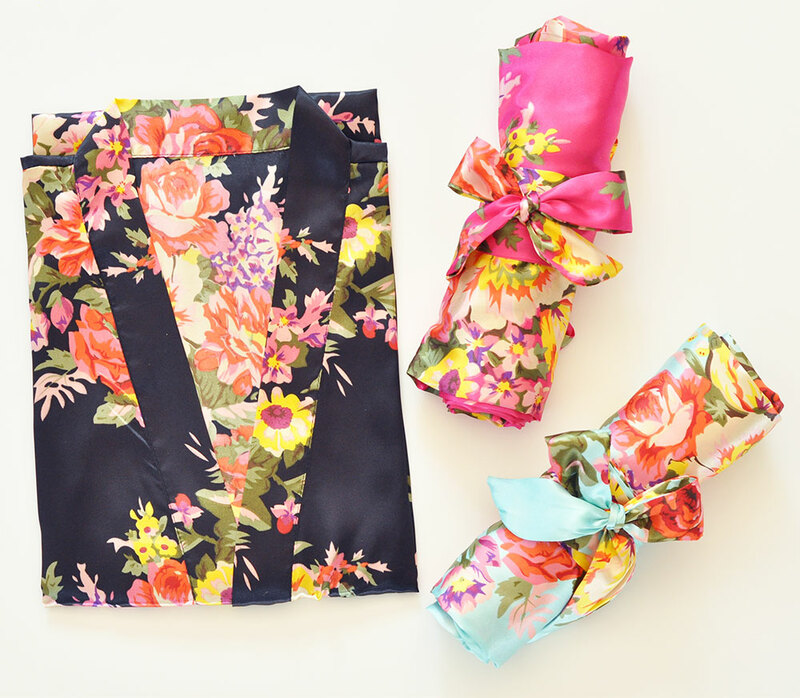 Have a gift on the house from us at Wedding Favorites. Scroll down to download the link to our FREE Mother’s Day printables to make your Mothers’ Day chic and seasonal in three easy steps! Download, print, and cut and you’re well on your way to having the Mother’s Day party Mom truly deserves! 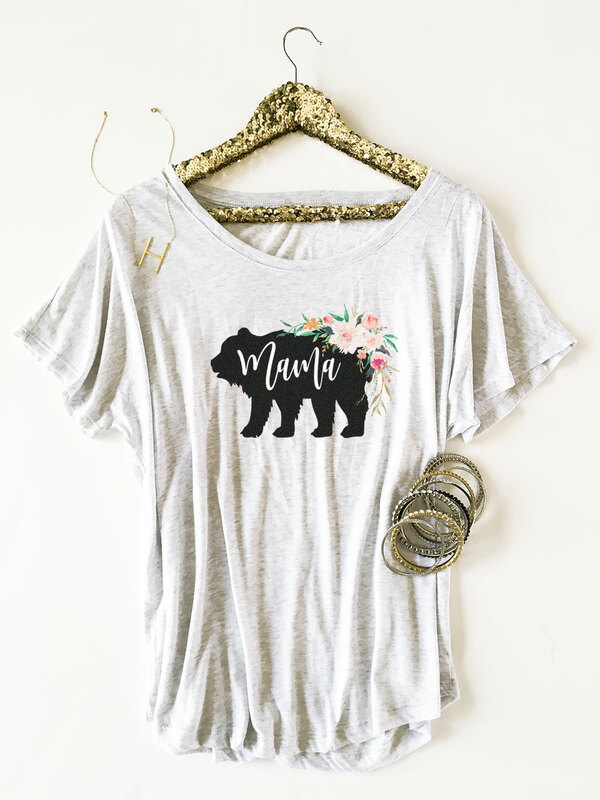 Our floral Mama Bear Shirt is the perfect combination of fierce and flowery to embody Mom. 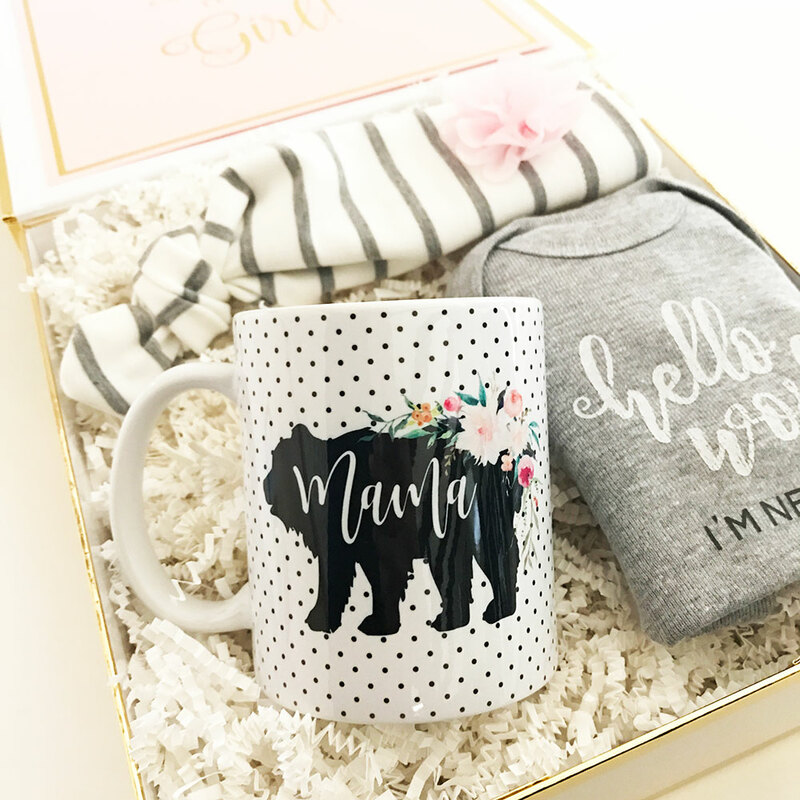 Sure she can be a little grouchy before her first coffee, why not serve it in our beautiful Mama Bear mugs! Breakfast in bed never looked so chic! Planning for your party can be a bit strenuous. 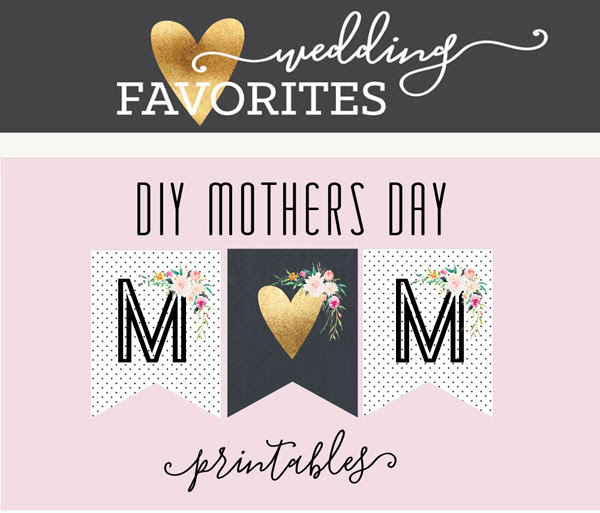 To make things easier, Wedding Favorites has everything you need to make your event a unique one. Find the latest décor kits, personalized banners, and more.